Let us help you create lifetime memories and turn your dream wedding into a reality. 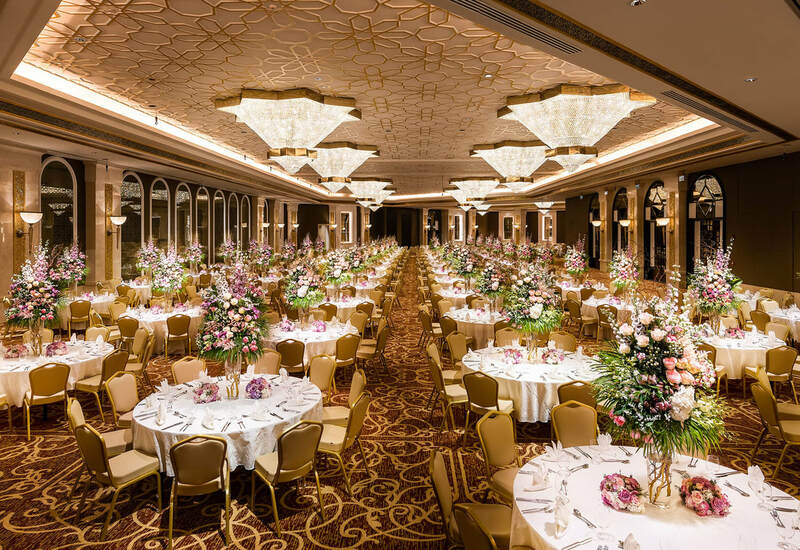 Our impressive 1,905 sqm Jawaher ballroom with its high ceilings and grandeur crystal chandeliers, is one of the most glamorous places for weddings in Doha. 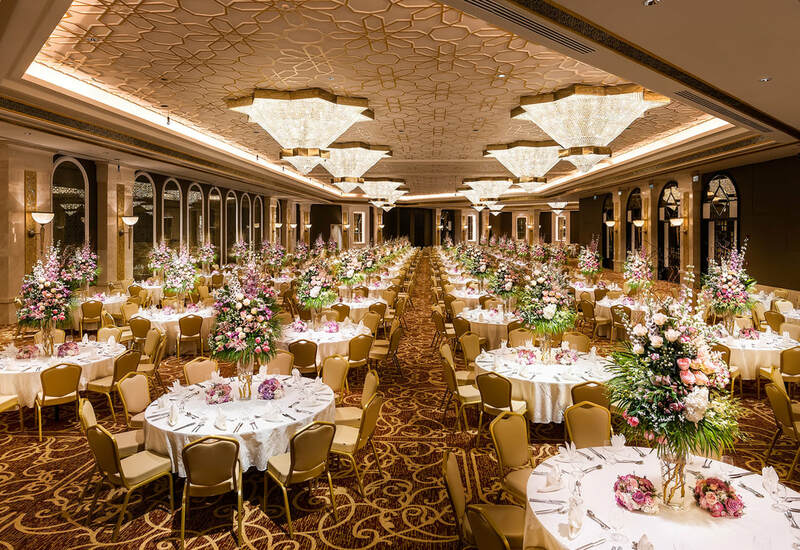 This exclusive banquet hall with two unique bridal suites attached raises the bar on hospitality and luxury in the city. 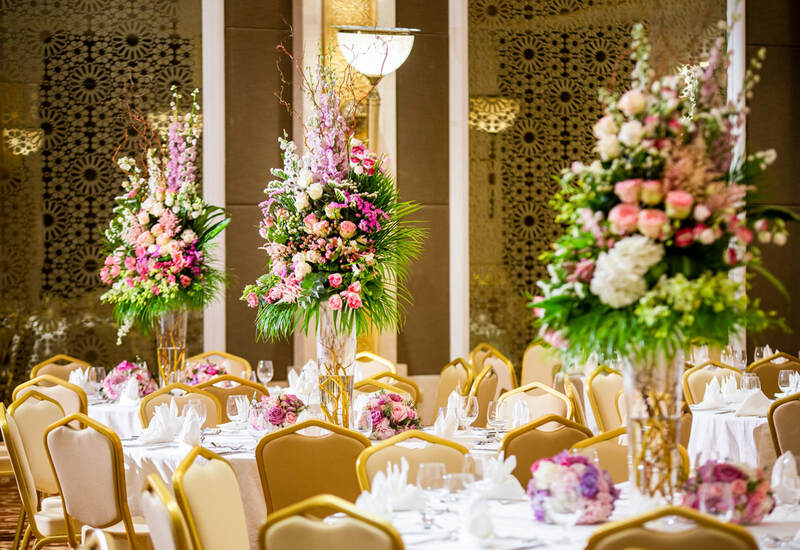 Right from the initial planning stages, our experienced event planners will assist you in every aspect of your special day, from décor, theme and floral decorations to an exquisite menu and musical entertainment. On the wedding day, our dedicated team will take care of all the details so that you can enjoy your special day thoroughly. Divisible into three individual venues. Indoor pre-function area allowing for catering, break out and exhibition space. 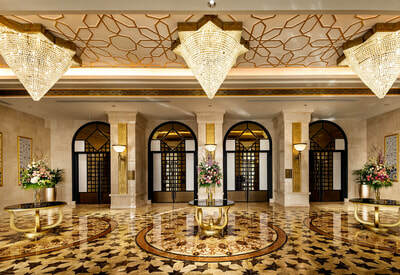 Private entrance with valet parking services. 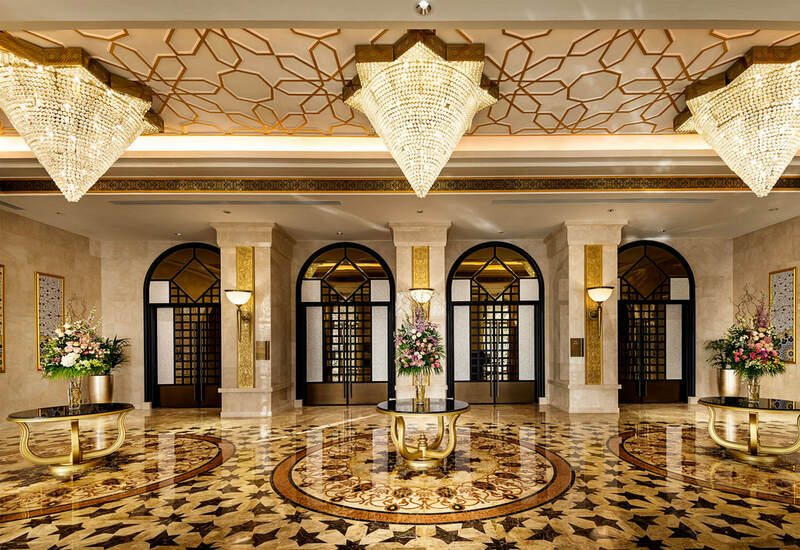 State-of-the-art lighting and audio-visual equipment. 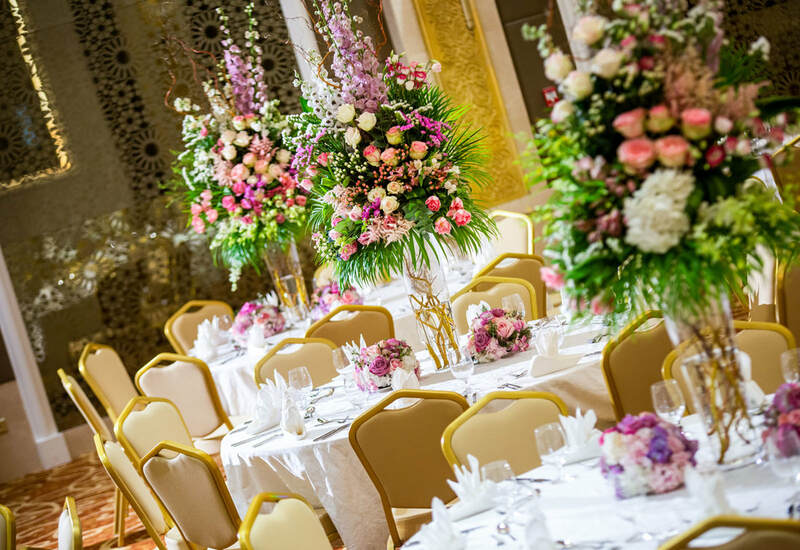 Professional AV support and banqueting team. Dedicated meeting and events coordinator. Bridals suites feature makeup room, podium, garden area, sitting and dining rooms, bedroom, kitchen and much more. Book the venue for your special event today.